Seg. 1: How The Kansas City Chiefs Make Their Money. Seg. 2: St. Louis County-City Merger Plan. The prices Kansas City Chiefs fans pay for parking and game tickets are only a portion of the team's total revenues. Segment 1: Kansas City Chiefs tax documents shed light on revenue streams for NFL teams. If you think the Chiefs must be making a fortune every time you pay for Arrowhead Stadium parking, a new report in the Kansas City Star says, not so much, relatively speaking. The investigative reporters who reveiwed the tax information discussed where NFL teams likely make the most money, the impact of wins and losses on the team's bottom line, and what drives the disparity in earnings among professional sports teams. Segment 2, beginning at 21:43: What lessons can Kansas City, Kansas, and Wyandotte County impart to those proposing to merge St. Louis city and county? Better Together spent five years putting together its proposal to combine the county and city governments of St. Louis. Today, we asked how the challenges of creating the Unified Government of Wyandotte County and Kansas City, Kansas, and the subsequent issues it has faced, are answered 20 years later, in the blueprint for Missouri's most populous county. Missouri education officials released long-awaited school report cards Friday, and the good news is most schools are meeting expectations. In fact, 97 percent of public schools scored in the fully accredited range, including Kansas City, Hickman Mills and Riverview Gardens — all districts trying to regain accreditation. 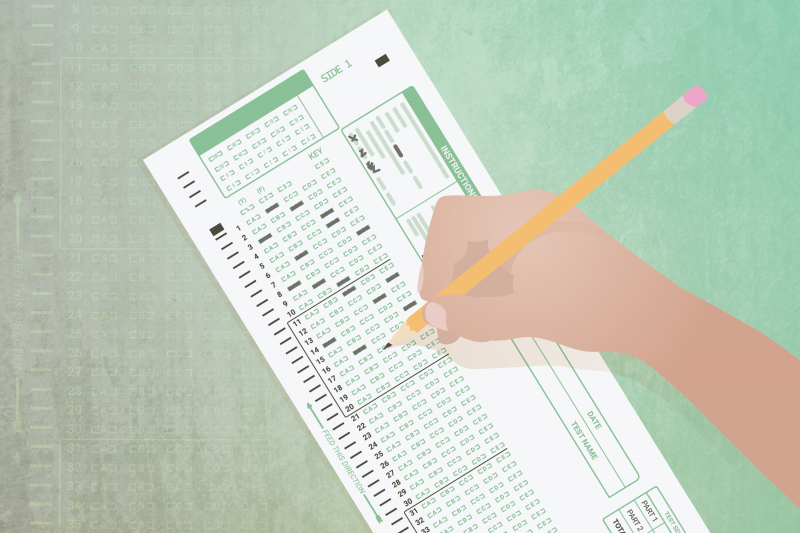 At the same time, fewer than half of public school students in Missouri passed the new, more rigorous math and English tests they took last spring. Show it this weekend with wonderful ways to whole-heartedly open up to music, dance and even organized cuddling – yes, it’s a thing. If you’re sweetheart-less this Valentine season, you can still enjoy these sweet excitements and exultations. And if you have a special someone? Try not to brag! Did you bet on the Super Bowl? I bet you did. At an open house in west Wyandotte County Tuesday night, residents and business owners voiced concerns about proposed changes to their monthly water and electric bills. Currently, everyone pays $4.50 a month for stormwater management — meaning the sprawling Legends outlet mall pays the same as the owner of a one-bedroom home. Officials at the Unified Government of Wyandotte County and Kansas City, Kansas, want to change that, making the monthly payment proportionate to the size of the land.